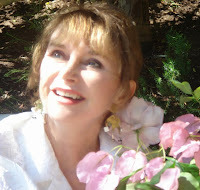 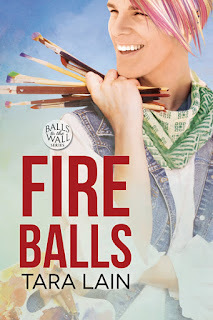 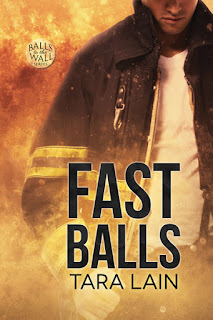 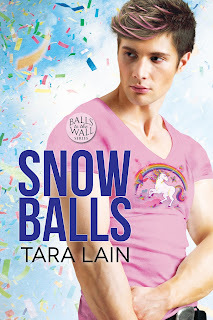 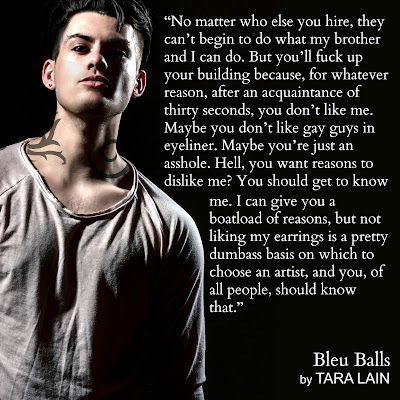 Book Lovers 4Ever: BLEU BALLS by Tara Lain Blog Tour & Giveaway !!! 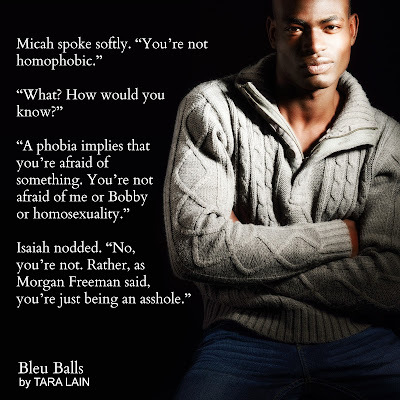 BLEU BALLS by Tara Lain Blog Tour & Giveaway !!! I'm so glad you liked it Renee! 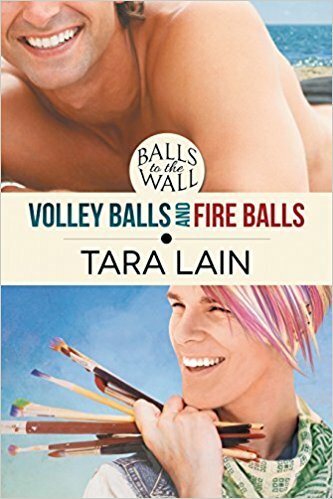 Yahoooo! I think this sounds like it will be a very good book.